Need to organise a service? For over 30 years, Warren Ward Refrigeration has been servicing the Hunter Valley with all their refrigeration, air-conditioning and refrigeration needs. We are a proud family business that has a long-term reputation for prompt and efficient service. Whether you’re in New Castle, Lake Macquarie, Maitland, Central Coast, Muswellbrook, Singleton, Cessnock, Cardiff, or Port Stephens our team comes to you when you need us most. Warren Ward Refrigeration is your local ducted and split system air conditioning and refrigeration specialists. We have a fully qualified and experienced service department for all domestic and commercial repairs, service, install, maintenance and breakdowns. Over the years, we’ve established a close working relationship with leading air conditioner and solar panel manufacturers. 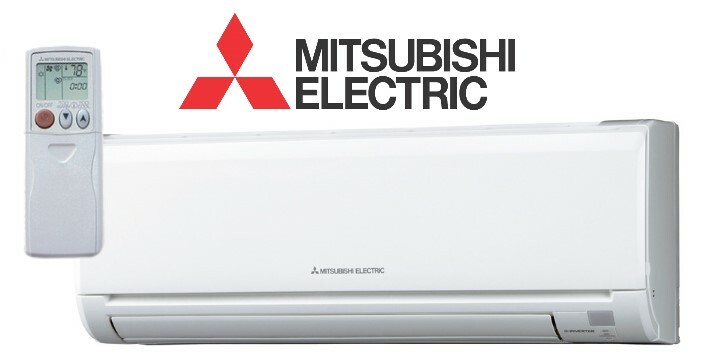 We supply and install Mitsubishi Electric Air Conditioners that are both affordable and energy efficient. 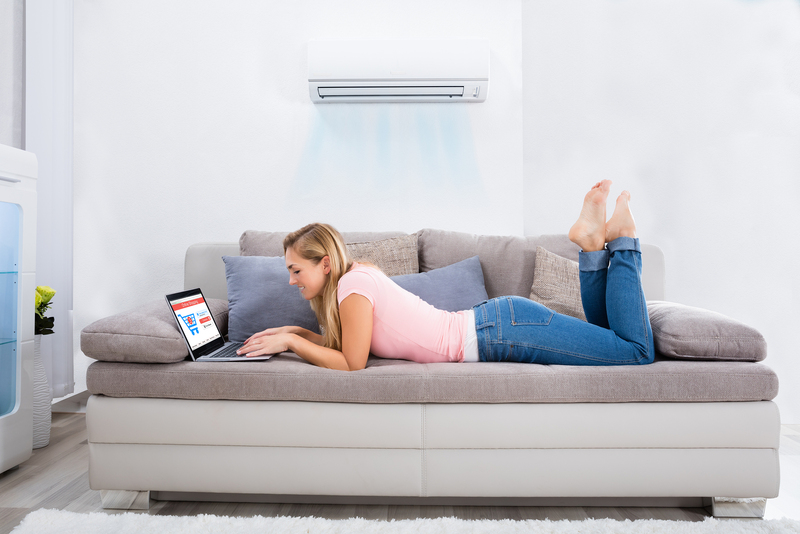 The units are easy to install and will ensure your home is cool throughout summer. If you are looking for a solar hot water system, Warren Ward Refrigeration have partnered with Apricus Australia to provide your home or business with the best solar-powered system that comes with a 15-year warranty. When you invest in an Apricus Australia solar hot water system, you are investing in a quality product that stands the test of time. Throughout the 30 years, we have been in business, we have helped many clients with all their service needs. 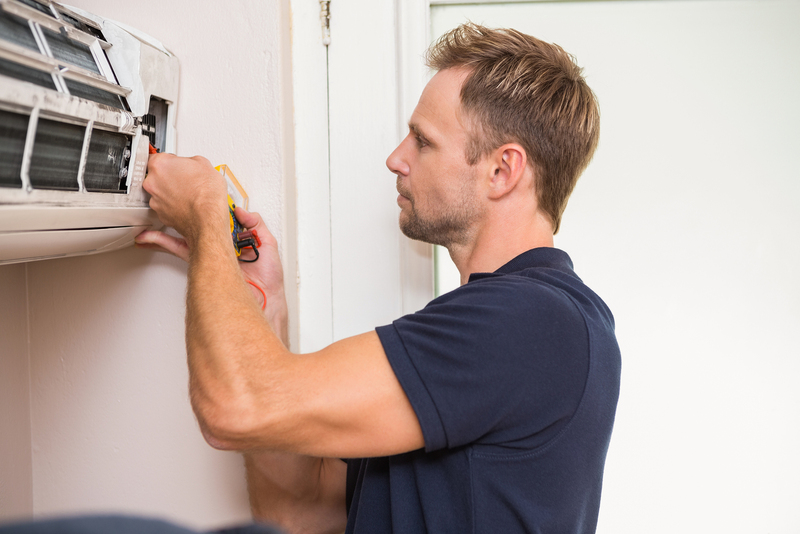 Regardless of the type of unit or system you have, all appliances will need to be serviced at some stage. This allows us to offer our services to the Central Coast area and surrounding suburbs and as far north as Murrurundi. Our mobile service enables you to get the best service your appliances need. With a reputation like ours, you can rest easy knowing your next appliance service or repair is going to last. No matter where you are located within the 5 branches that we operate out of, we come to you. Our dedicated team consists of Refrigeration & Air conditioning mechanics, Electricians, Appliance technicians, and Apprentices. The next time your air-conditioner is due for a service, get in touch with Warren Ward Refrigeration by filling out an online contact form.